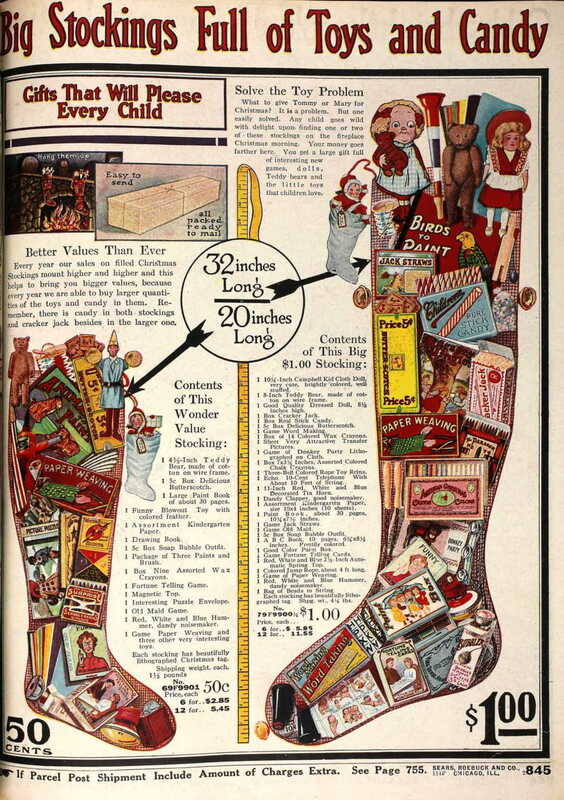 From the 1916 Sears catalogue, via Ye Olde News. Warren Buffet describes the "Ovarian Lottery"
There's a reason it's called "coeruleus"
The Third Man theme. And fake penicillin. Do heads of government age more quickly? "The Man Who Knew Infinity"
"The Lady in the Van"
Gleanings from "The Road to Little Dribbling"
Do you know someone with Parkinsons? "They" as a replacement for "he or she"